C is using Smore newsletters to spread the word online. 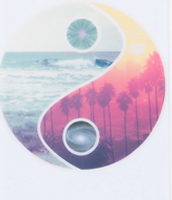 Yin and Yang are two opposite forces working together to create one life. 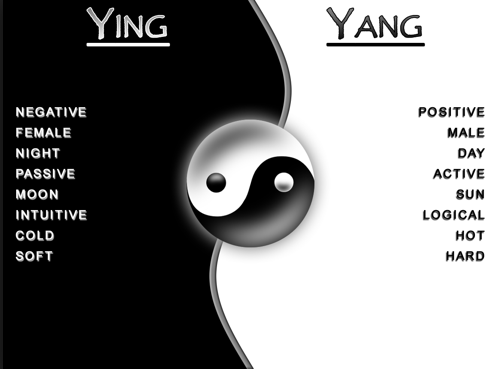 For example, when Yin is over powerful Yang is weak and visa versa. When a person is unhappy YIn and Yang are unequal. When the forces are unbalanced in the body, a person would become sick. 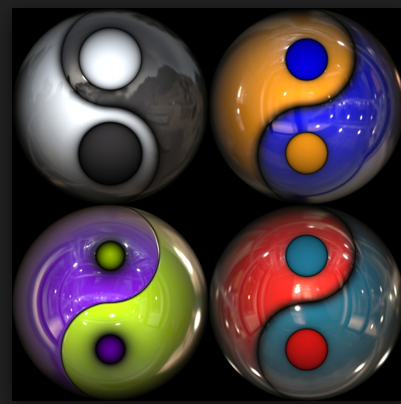 When Yin and Yang are unbalanced things can occur like floods, droughts, and plagues. But when a person is happy Yin and Yang are equal forces. Yin and Yang rely on each other and they can't exist without one another. It's a symbol of Confucianism and it helps people understand what their purpose is in life. The original meaning of Yin and Yang signified the dark and light side of a mountain. Early in the day the sun would illuminate one part of a mountain while the other side would remain dark. As the sun moved across the sky it began to light the opposite side of the sky. 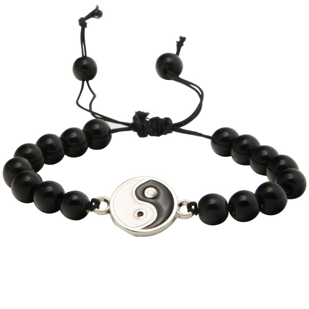 It lies at the root of Taoist tradition and describes unity of life through 2 forces. Yin and Yang are always opposite of each other. South, red, major, winter, east, blue, regular man is Yang. The Taoists favorited Yin more than Yang, the tortoise and snake are its symbolic animals, and apparently Heaven doesn't like Yin. The Yin is the black part of the symbol and it's the cold, dark, and mysterious one. So kind of like the mean person. You never know what Yin is up too. The Confucianists favorited Yang more than Yin. Heaven favorited Yang because Yang is the warm bright light force of the two. 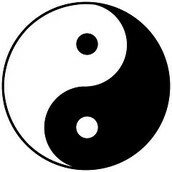 Yang is the white side of the symbol. Yang in the real world would be a nice person and you could always trust Yang. The symbol is rounded and black & white. The equal sections are shaped as a fish. There is no way to determine who, what, when, where, why, or how the symbol was created. It was well known around the world and it originated in daily life in ancient China. 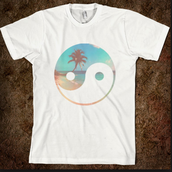 The Yin and Yang symbol is known all around the world today. 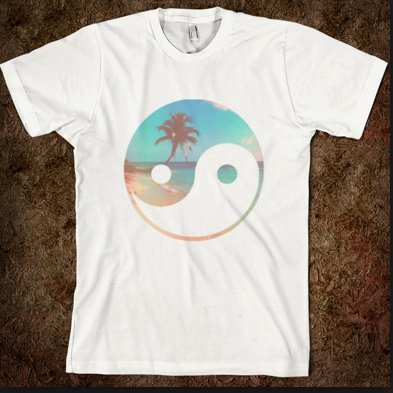 Today, the symbol is in clothing stores, jewelry, phone cases and a symbol of peace and happiness.